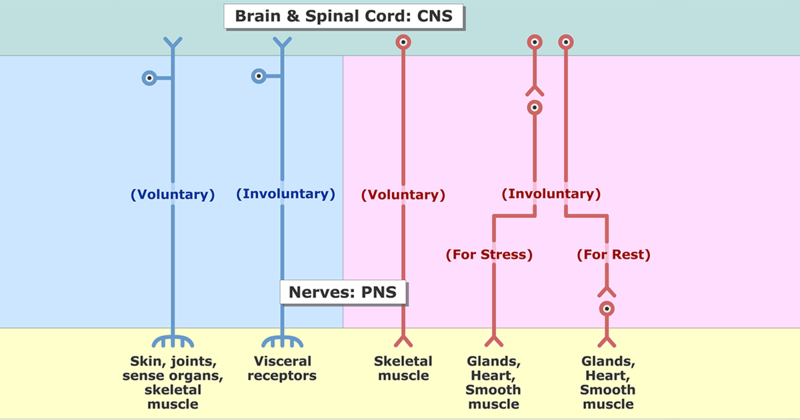 Sensory neurons (afferent neurons) are unipolar, bipolar, or multipolar shaped cells that conduct action potentials toward or into the central nervous system. 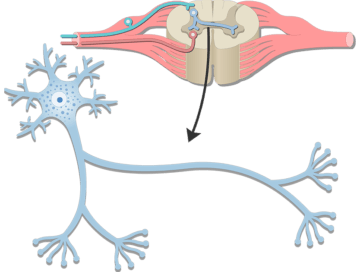 In comparison, motor neurons (efferent neurons; lower motor neurons) are multipolar shaped cells that conduct action potentials out of the central nervous system. 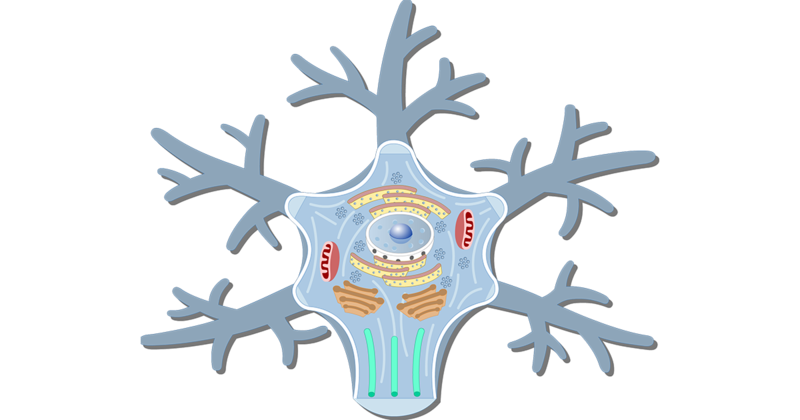 Their cell bodies and dendrites are located in the central nervous system and their axons run inside the nerves to the peripheral organs. 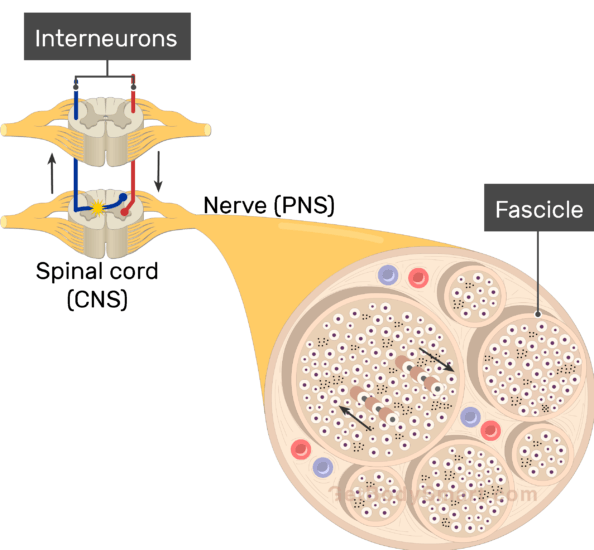 Interneurons(internuncial or association neurons) are the billions of cells that form much of the central nervous system and link the sensory and motor neurons. 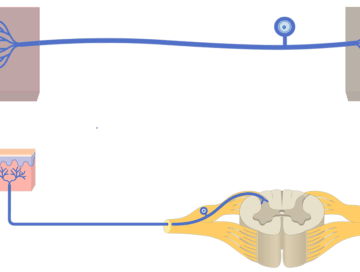 After receiving input from the sensory neurons, the interneurons perform many complex tasks inside the CNS. First, they integrate, image, and interpret, the sensory information. Next, they form judgments and make needed decisions. 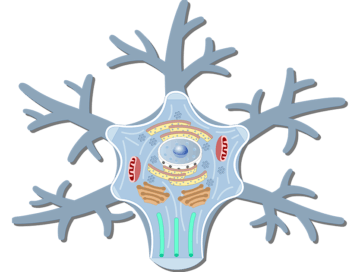 Finally, they plan and initiate appropriate response behaviors, which they transfer to the motor neurons.